Min. order £900 inc Min. order £750 ex Min. order €750 Minimum order amount reached! Why do people order from iWood? "The order process is excellent, this is my second order with you." "We have used you before. Very happy with service and ease of ordering." "Used before. Good value and good service." "Prices were clear to understand. My first order and went very well." "Your website, ordering and delivery is the best I've ever seen. 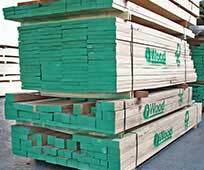 We deal with alot of timber companies and I wish everyone was as easy as you!" "Pleased with the quality of oak and price, and very friendly and helpful staff when you collect. Thank you." Your current basket subtotal (without delivery) is . A further is required to reach the minimum order amount. Your basket contains items which are no longer available. If you have planed all round or cut to size timber in the following species - Sycamore, Utile, Elm or Sweet Chestnut - in your basket please remove these items before ordering otherwise your order will be invalid. Below are some of our best selling products. Visit our product pages to work out prices, then you can put your products into the shopping basket to buy. 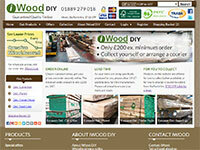 If you open a free iWood Website account then you can save your shopping basket as a quote to buy later. Some of the prices in your basket are over 45 days old and need to be recalculated. This is automatic and instant. Expired items are highlighted in light red in your shopping basket. You are not currently logged into an iWood account. Please log in to make sure your prices are recalculated with your account-holder discount. Close this window to see which prices have expired. 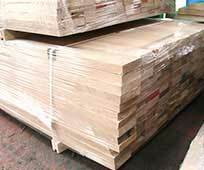 If you are unable to find a replacement in our Timber Packs section, please call us on 01889 279018 and we will more than likely be able to source something that meets your requirements. 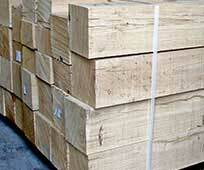 Our current range of packs are available here: Timber Packs. If you're having trouble sourcing something you need, please call us on 01889 279018. While the majority of shopping baskets are unchanged, we may have had to alter some of the items in your basket slightly when we copied everything across to this new website. Items older than two months have had their prices re-calculated off our new pricing matrix. Standard decking profiles have been altered, which affects the width and therefore coverage and so have been removed from shopping baskets. You can see the new decking options and get new prices in the decking section of the website. In extreme cases some other items may have been removed because we've reduced the maximum size limits to more accurately reflect what we can provide. This will have mainly affected beams. 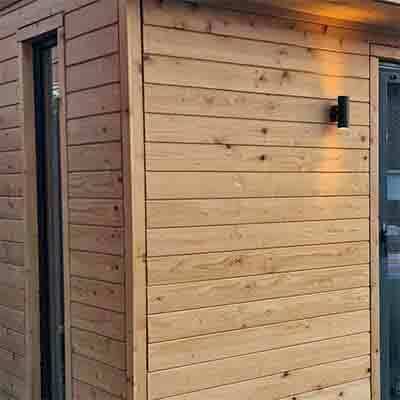 Thicknesses on Cut to Size FAS American timbers may have been altered from 80mm to 76mm to be in line with the standard US measurements, affecting the price. We're sorry for any inconvenience this may have caused you, but we're confident that ultimately the new website will make your timber-pricing life even easier! amount of on individually machined products.